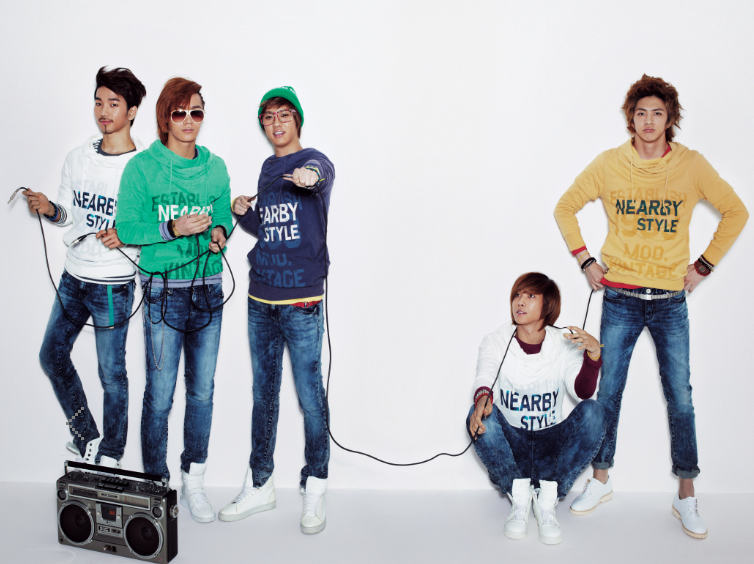 pOp ShoT~MBLAQ for TBJ Nearby Spring 2010 Ad Campaign! by m2s2a in MBLAQ Tags: pOp ShoT~MBLAQ for TBJ Nearby Spring 2010 Ad Campaign! by m2s2a in MBLAQ Tags: profiel~ MBLAQ! w.u~ MBLAQ’s Mir Joins Twitter! by m2s2a in mir Tags: w.u~ MBLAQ’s Mir Joins Twitter! Another k-pop celebrity joined twitter? You bet! This time, it’s MBLAQ’s Mir! w.u~ Mir and his eldest Nuna, from Go Eun Ah’s cyworld! w.u~ MBLAQ Lee Joon, “I’m sad because I’m no longer in contact with the figure-skater Kwak Minjung”! MBLAQ’s Lee Joon displayed his close friendship with the figure-skater Kwak Minjung. w.u~ MBLAQ’s Lee Joon shows off his Y! by m2s2a in Joon, Seung Ho Tags: w.u~ MBLAQ’s Lee Joon shows off his Y! MBLAQ’s Lee Joon has showed off his flexibility and a unique Y with his lower body. w.u~ Sandara Park Gives Thunder a Ring! by m2s2a in dara, Thunder Tags: w.u~ Sandara Park Gives Thunder a Ring! It seems that the Park-sibling love continues!